Not sure what color to choose? 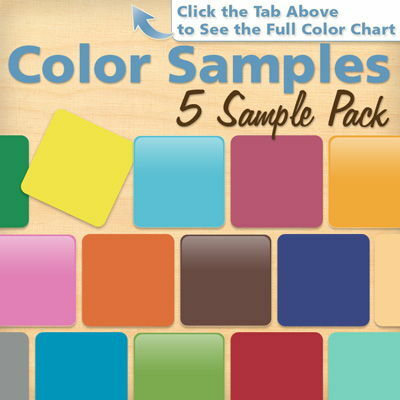 Here's your opportunity to order color samples! Choose any five of our colors so you can be sure your decal will be made in the color you want. 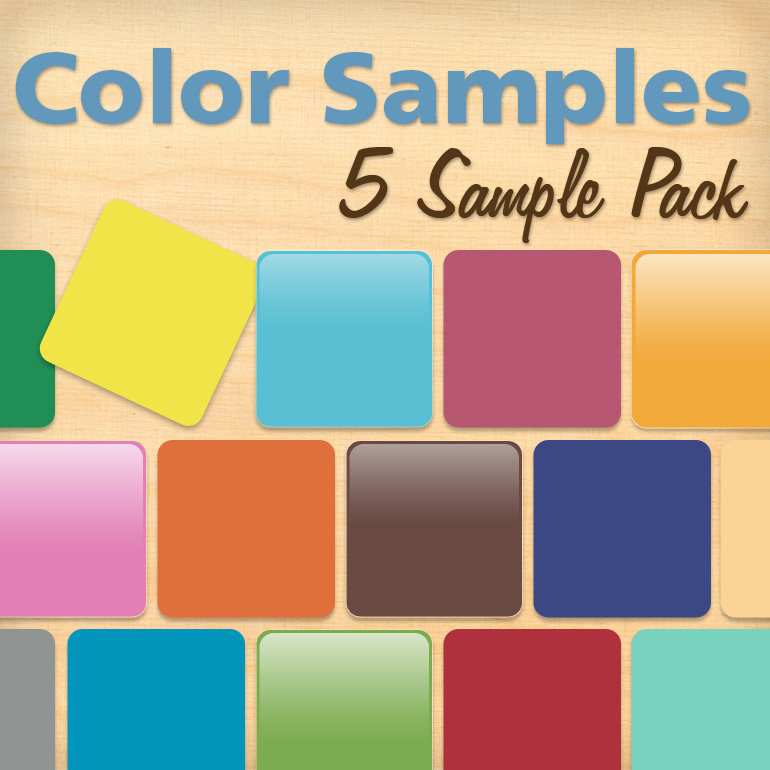 Color samples will come in 3"x3" swatches. I ordered two sets of beautiful dragonfly decals and I couldn't be happier. They came in the mail so fast, and the company was generous enough to fulfill my special request and even throw in a mini holiday decal. This was my first purchase and definitely won't be my last. I recommend Dali to everyone for all your wall decorating needs, and the package also included installation directions and tools so it can't get any better than that. I might just have to call the DDOD number on the box because I can't get enough of these decals. Thank you so much! IN LOVE!! i bought the fairy with wand on the moon in matte raspberry for my baby girls nursery. Painted the walls pink, and it turned out amazing!! it was easy to place by myself, and looks just like it was painted on the wall. I could not be happier! !